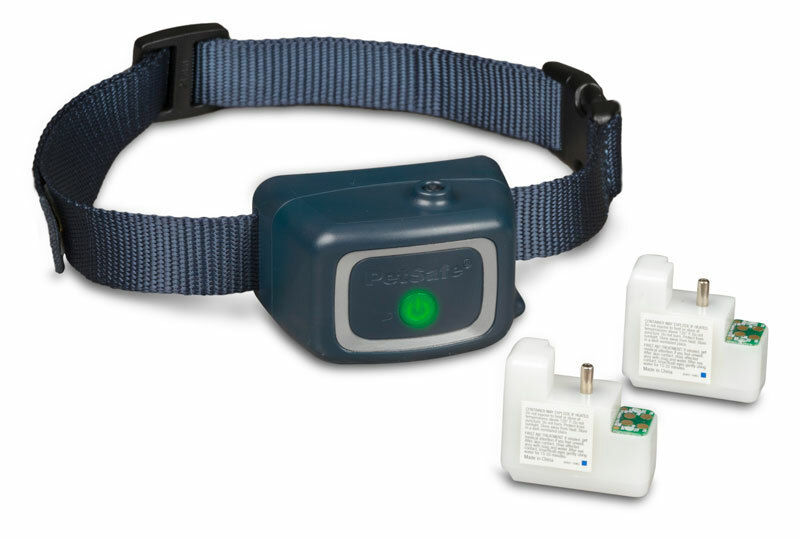 On March 18 2019, PetSafe announced the launch of two new electronic collars to provide the best options for pet parents to train their dogs. The PetSafe Spray Bark Collar and PetSafe Remote Spray Trainer deliver a gentle burst of spray to stop unwanted behaviors such as barking. PetSafe Spray Bark Collar deters unwanted or excessive barking, whining and whimpering with a mild burst of citronella or unscented spray using a rechargeable, water-resistant collar. Innovative sound and vibration technology detects the dog’s bark to distinguish it from other noises. The device’s easy-to-use refill cartridges provide 35 sprays each, and help reduce barking in as little as two weeks. The PetSafe Remote Spray Trainer is activated by a handheld remote and features spray, vibration and tone training options. With a range of 300 yards, the trainer can be used to teach walking off leash, recall or help correct unwanted behaviors such as jumping or digging. The rechargeable system features a water-resistant collar, waterproof remote and easy-to-use citronella or unscented refill cartridges, each providing 35 sprays. “Every pet is unique, and we’re committed to offering a wide variety of training options so owners can make the best choice based on their needs and their dog’s temperament,” said Ryan Hubbard, PetSafe Training and Bark Category Manager. “These new offerings highlight our ongoing commitment to incorporating the latest technology trends and customer insights into our product roster to meet a diverse set of needs,” Hubbard said.